Why is scalability so important? One of the end goals of blockchain technology is to replace the current legacy infrastructure with more transparent, secure and efficient blockchain technology. Thus it’s logical that the largest market where blockchain technology can be used is the financial market, which handles thousands of transactions per second. If Blockchain technology ever hopes in replacing the financial back-end of many institutions around the world, it will need to scale to meet and/or exceed this to prove it’s viability. A higher throughput will also open the doors to more interesting and intensive applications of blockchain technology. Tangle technology, or also directed acyclic graph, is a very promising new approach towards decentralized technology to solve the scalability problem. Tangle technology is said to be the solution for the machine-to-machine economy. 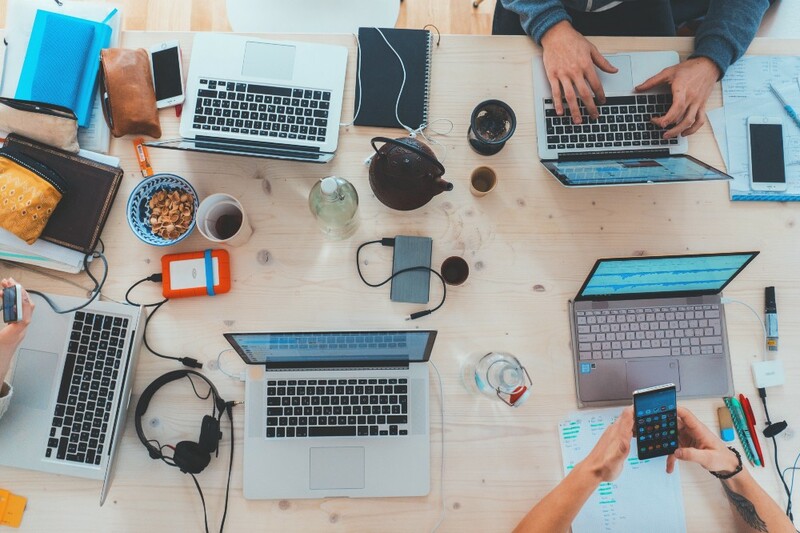 The number of connected devices that will permeate our modern landscape in the coming decade is estimated to be 50 billion! Tied to this gigantic amount of devices are a ton of obstacles to be overcome, of which one major one is micro-transactions. These connected IoT devices must be able to automatically pay minuscule amounts to one another in a frictionless manner without having to compromise on product design by introducing additional hardware. A tangle consists of edges which all have a direction so they function as a one-way street for information, and ensure that no nodes can connect to any other previous nodes in their series. This is how the directed acyclic graph (DAG) is formed. DAGs allow for multiple chains of blocks to co-exist and interconnect — all while never forming an edge with a parent node. Nodes can exist in parallel, as long as the information is directed in the same way. This opens up a whole new range of possible confirmation options that eliminate the need for block times, as well as reducing the amount of work wasted on abandoned ‘orphan-chains’. The end result: an unprecedented potential for highly scalable and fast information flow on a completely decentralized network. Aerum participants can now enjoy the fastest transactions at a very low cost with improved scalability. Aerum aims to deliver 500 tps which sums up to 16 billion transactions per year with a very minimum cost of 0.05 USD per transaction. Aerum will provide a platform for launching all dApps, as well as social networks, games and other marketplaces. To accomplish this, Aerum has already a partnership with the large betting platform Bethereum which provides a blokchain-powered betting platform with social elements to provide an engaging but secure experience. Aerum understands the need of being a fast, but also reliable blockchain platform. Therefore, the platform claims to offer real-time and free transactions. 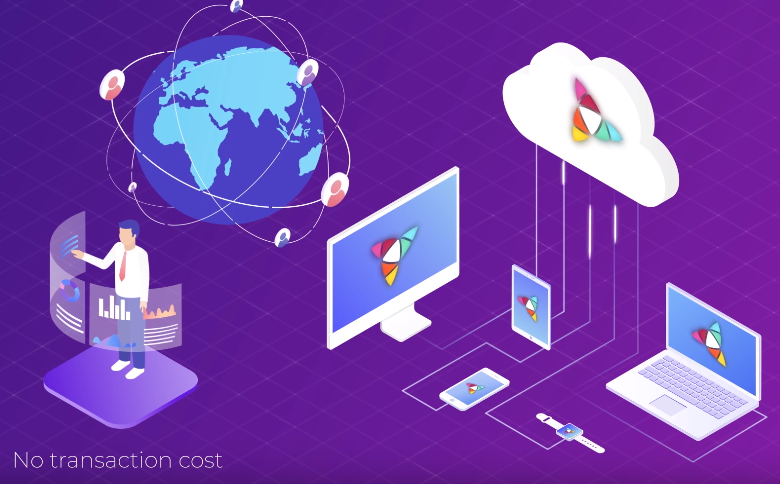 As Ethereum is still a big player in the world of blockchain, Aerum is compatible with the Ethereum blockchain, however, offering in its basic from 200–500% better network throughput. Aerum offers a blockchain without fees which might sound crazy… this is how it works. Fees do exist, however, the end user does not have to care about them or pay any in order to make the adoption of dApps easier. Therefore, the dApp operator is in charge of paying the fees that occur when someone uses his dApp. However, the dApp operator is not losing money as Aerum features a unique Proof of Stake mechanism called ATMOS (cross-chain DPoS staking consensus protocol). The dApp operator is responsible for staking coins in return for a proper staking reward which should cover the costs of operating his dApp and give him a proper incentive. Support for dApps and no fees for end users. It allows sidechain networks to increase performance. Cross chain delegate proof of stake (DxPoS) called ATMOS. 5 seconds per transaction, 16 billion per year. Middleware dApp to coordinate access to different sidechains. 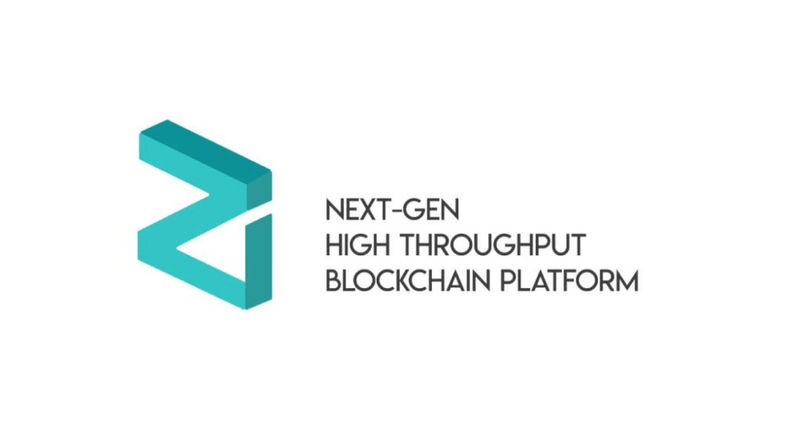 Zilliqa is a blockchain platform capable of processing thousands of transactions per second with sharding built into it. With sharding, Zilliqa has the potential to match throughput benchmarks set by traditional payment methods (such as VISA and MasterCard). More importantly, Zilliqa’s transaction throughput increases (roughly) linearly with its network size. Built-in sharding capabilities with lookup nodes to allow new nodes to join and dispatch transactions to the correct shards. Merkle Patricia tries to provide a cryptographically authenticated data structure that can be used to store all (key, value) bindings. Merkle Patricia is fully deterministic, meaning that a Patricia trie with the same (key,value) bindings is guaranteed to be exactly the same down to the last byte and therefore have the same root hash, provide the holy grail of O(log(n)) efficiency for inserts, lookups and deletes, and are much easier to understand and code than more complex comparison-based alternatives. Gossip protocol for efficient network message broadcasting. Zilliqa uses a non Turing-complete smart contract language that scales much better for the multitude of applications. This language follows a dataflow programming style. In short, the Zilliqa project is aimed to support dApps that require high transaction rates such as parallel auctions, digital advertising, and payment networks. Raiden Network: Infrastructure build on top of Ethereum to allow value transfers off-chain and to avoid the consensus bottleneck via P2P Payment channels. Sharding: Validators only need to validate a certain portion of the network’s transactions. The workload is spread out over shards (Portions of the network), allowing for higher throughput. Plasma: Series of contracts that runs on top of a root blockchain. Hierarchically arranged into parent and child blockchains, where child blockchains periodically broadcast commitments back to the parent blockchain. 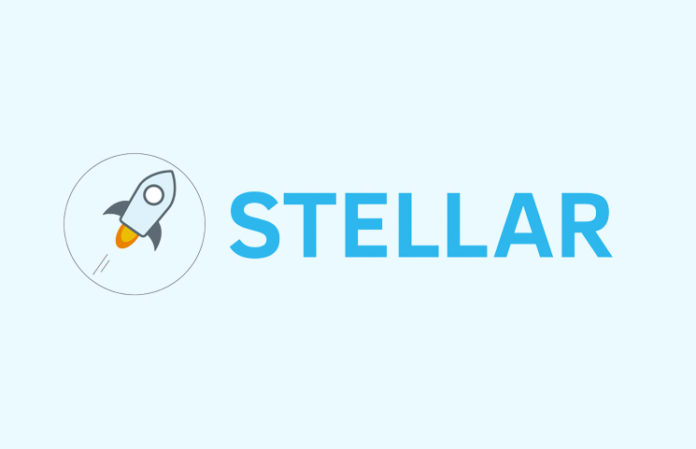 Stellar is one of the most used Blockchain networks right now in terms of market capitalization and adoption. According to CoinMarketCap, at the time of writing, Stellar is the ranked 5 out of 100 cryptocurrencies. It’s not very uncommon that Stellar performs this well. Stellar has a very strong community of builders who are incentivized to create great things with Stellar’s technology. Every three months, Stellar organizes a build challenge in which builders are awarded XLM.